Custom Lunch Bags are the gift that keeps giving. 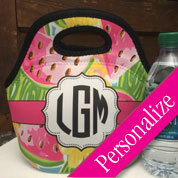 Check out our personalized lunch bags for kids and adults. 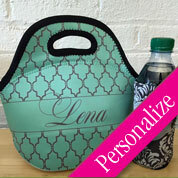 You’ll be the envy of all your co-workers when you pull out your very own personalized lunch tote! Nobody but you can claim this lunch bag from the company fridge, either! 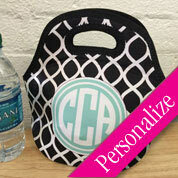 We'll print & personalize it just for you! 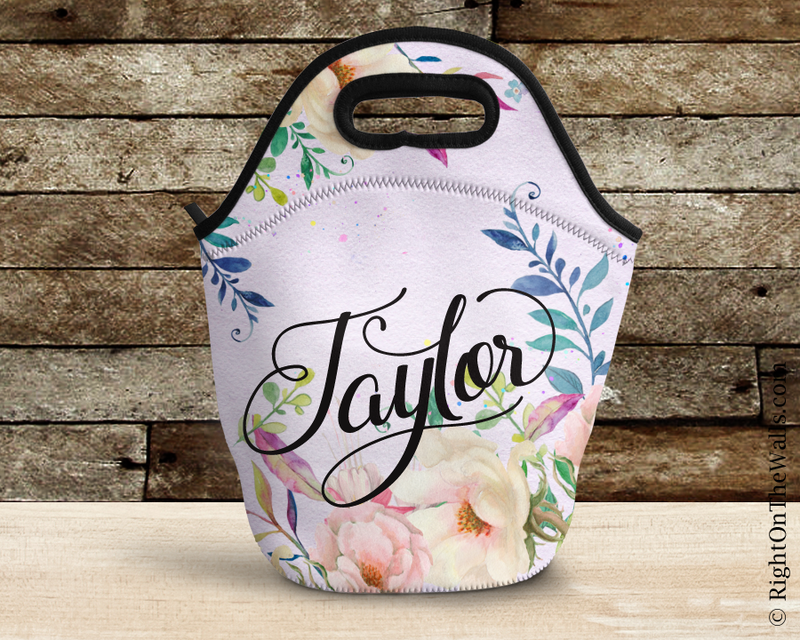 • Personalize for yourself or as a unique gift. NOTE: We print your design to a pre-made white product. Seams may appear where sides meet or folds occur. White edges may appear where the dye cannot meet the product during production. This is normal with our handmade process and is not considered an imperfection, but part of the design.